Detection of ova in urine samples using sedimentation or filtration methods has limited sensitivity in light or chronic infections. Even in heavy infections, false-negative urine results can be found since egg excretion varies considerably between days. Several samples (3–5) have to be analysed to securely exclude an infection. First attempts have been described to detect parasite DNA in stool samples by PCR. However this method is not yet fully validated. 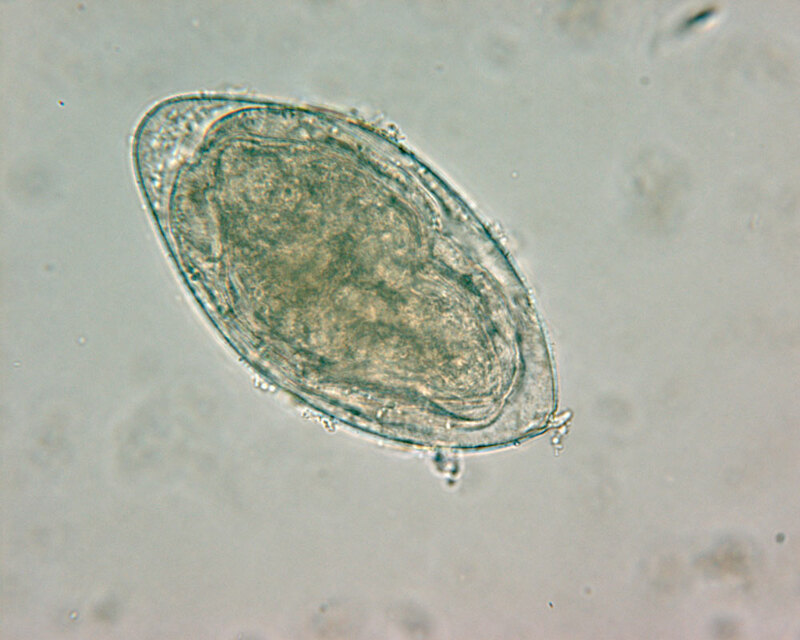 As a research tool, molecular techniques, such as restriction fragment length polymorphism (RFLP) analysis, polymerase chain reaction (PCR) and DNA sequencing are now proving invaluable for distinguishing species and strains of schistosomes. First attempts to detect circulating proteoglycans in blood or urine of infected patients by various immunological methods started over 30 years ago. Today a reagent strip test for the detection of the circulating cathodic antigen (CCA) in the urine is close to an end-user format. There are many home-made serological assays developed by different laboratories. The most frequently used test formats are the indirect fluorescent antibody test (IFA) using frozen sections of adult worms, and immunoenzyme assays (mostly ELISAs) with crude or recombinant antigens from adult worms or eggs. A combination of serology and one or several urine examinations seems the best available diagnostic strategy today. If an indicator case is observed in an exposed group of people (e.g. in a family), all (also asymptomatic) members should be screened by serology. Multiple urine samples would be the ideal approach to monitor drug therapy. In cases where a blood hypereosinophilia is detected before treatment, one might also monitor the number of eosinophils.